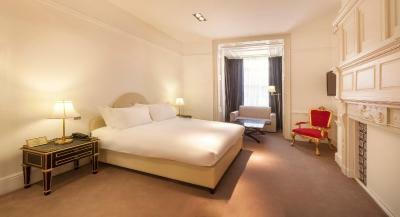 Lock in a great price for Nottingham Place Hotel – rated 8.7 by recent guests! 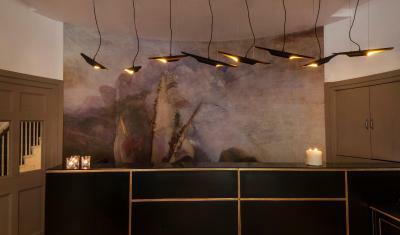 Although the stuiio inrebted was a bit small for my taste it was beautifully decorated and was tmade this an A+++ stay was the staff- Dacode and Adrianna are the best. They are attentive, courteous, helpful very professional and will go out of their way to make you feel safe and at home, not at a hotel Theybgae me excellent eating recommendations and shopping advice and even gave me a map , printed out every place I had to go which made it extremely convenient for me to move around London. These guys are The Crle de la Creme ! Great room. Even though I booked a standard it was more than adequate. Lovely modern bathroom with walk in shower. Close to baker st tube 10 minutes walk. 15 minutes walk to oxford street. Rooms are small, typical for London. But it’s great value for money. Modern decor, clean and quiet. 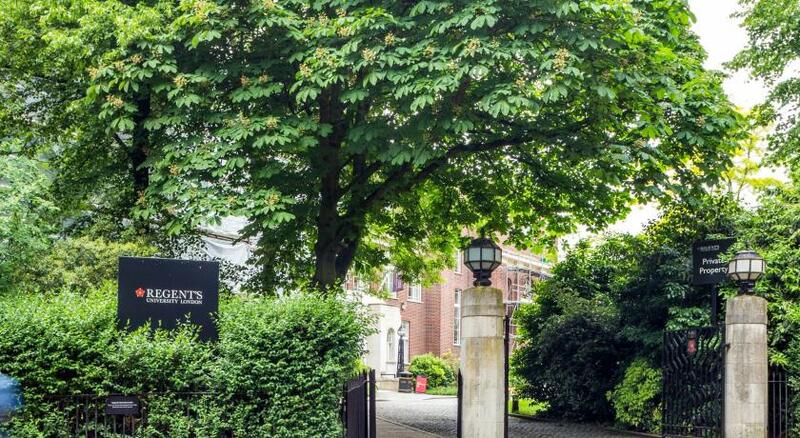 Marylebone is a gorgeous neighbourhood and so close to everything. Regent park and Baker Street Station. The location is perfect. 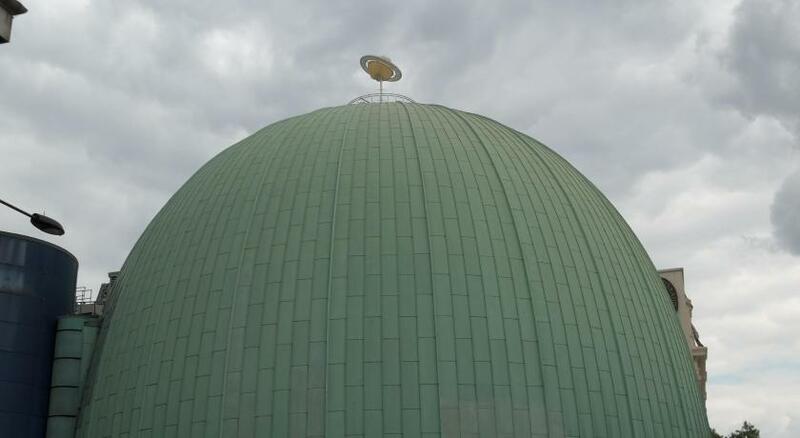 Walking distance to tube station, shops and food. And 10 min walk to Oxford Street. Staff was super friendly and helpful. Modern tasteful rooms. 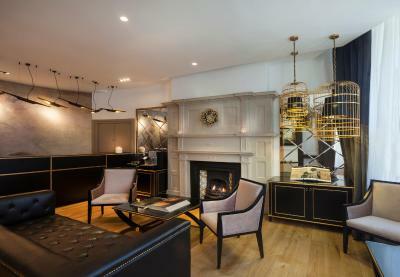 Location was close to good shopping, restaurants and tube stations. Clean and easy to get in and out of, at all hours of the night. 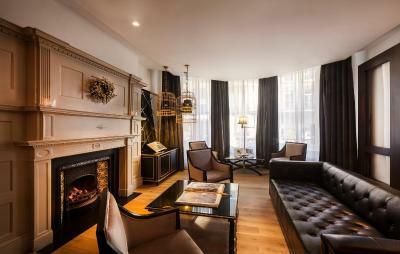 Location is great - close to all that Marylebone has to offer. The bed was comfortable and the place was clean. 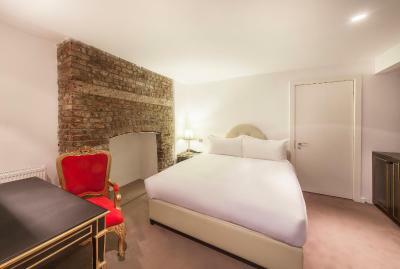 It is a very good boutique hotel in central London. The staff is very helpful and supportive. 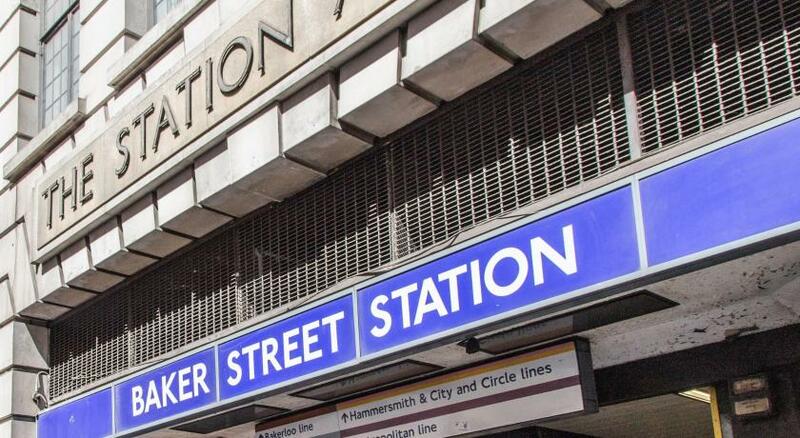 Well located in central London, just about a block away from Madame Tousauds and Baker Street tube station with many good restaurants and pubs very close by, shops round the corner, etc... good location. COld room - never figured out how to work heat. I landed late so was too tired to call for help. I did not realise the rooms were spread out across the street. Not that the BF would be delivered to my room. Great huge multi-story room was nice. Unfortunately - I was only their a few hours. 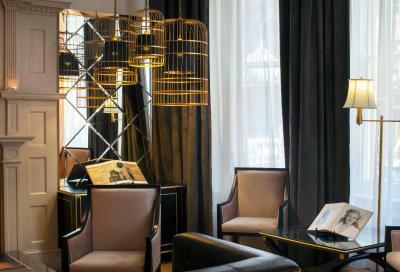 The staff was very welcoming and made my stay a wonderful experience. The location was excellent making it easy to walk to major attractions. Nottingham Place Hotel This rating is a reflection of how the property compares to the industry standard when it comes to price, facilities and services available. It's based on a self-evaluation by the property. Use this rating to help choose your stay! One of our best sellers in London! 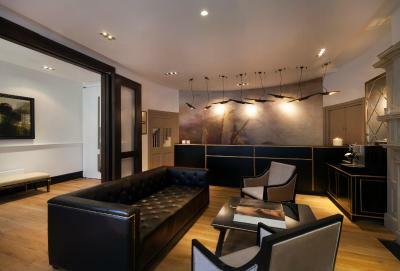 Conveniently located in the heart of Marylebone, the traditional Nottingham Place Hotel offers 4-star suites and studios with stylish interiors, a 2-minute walk from Baker Street Tube Station. Guests can enjoy a continental breakfast in the mornings. 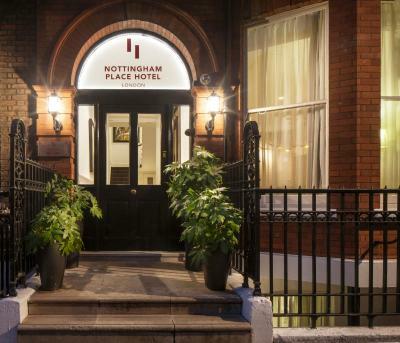 Nottingham Place Hotel offers a range of elegant designer suites, from large executive studios to one bedroom and duplex suites. Each suite enables a total separation between living quarters and work area. 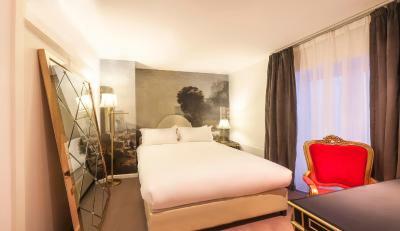 Features include iPod docking stations, free Wi-Fi access and large flat-screen TVs. 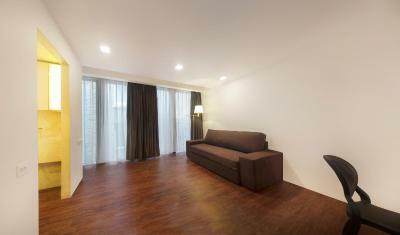 Interiors feature dark wood and rich colors, or lighter wood finishes. 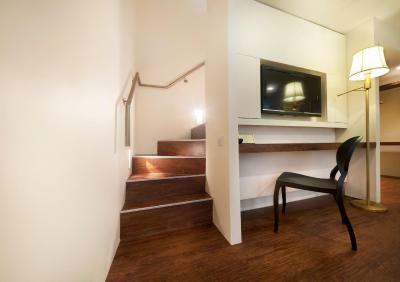 This boutique business hotel is a 10-minute taxi ride from all major national and international rail stations, such as Paddington, Euston, Kings Cross St Pancras and Marylebone, providing easy access to Gatwick, Stansted and Heathrow airports' express services. 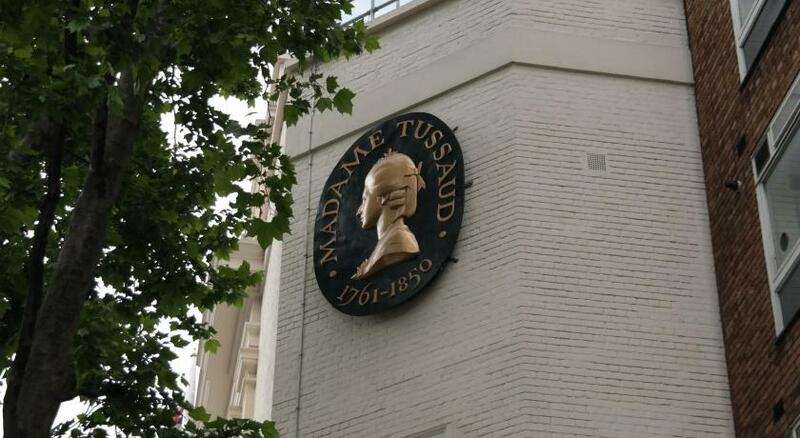 Regent's Park and Madame Tussaud's are 3-minute walk away. There is easy access to Oxford Street's shopping and the theaters, bars, cafés and restaurants of the West End and Soho. 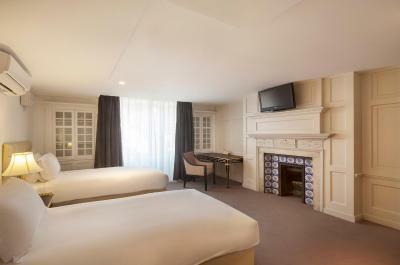 When would you like to stay at Nottingham Place Hotel? 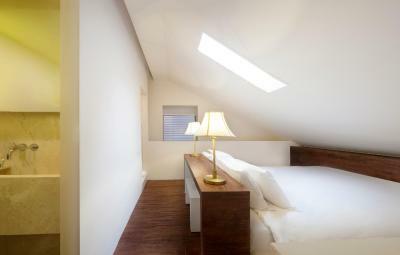 The Twin rooms have been created using light colors and contemporary design. 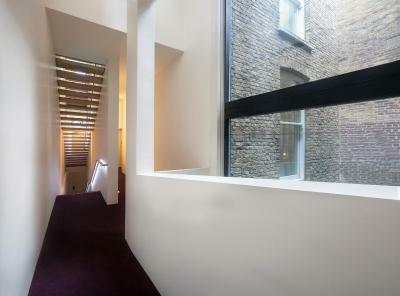 These rooms are located on the lower ground floor. Each of the Twin rooms includes a working desk, flat-screen TV, mini-bar, free WiFi, air-conditioning, a walk-in shower and direct dial telephone, and complimentary tea/coffee making facilities. 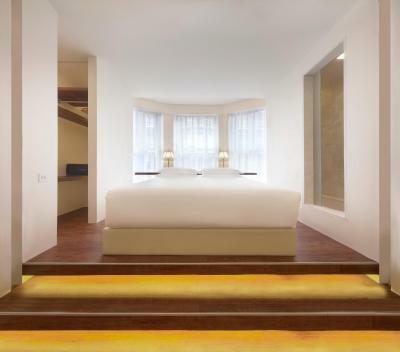 The Standard rooms have been created using light colors and contemporary design, and are located on the lower ground floor. 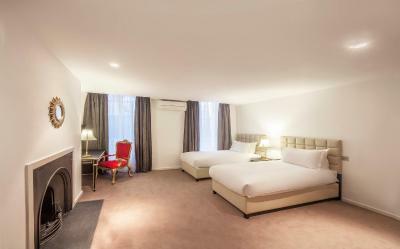 Each of the Standard rooms includes a working desk, flat-screen TV, mini-bar, free WiFi, air-conditioning, a walk-in shower and direct dial telephone, and complimentary tea/coffee making facilities. 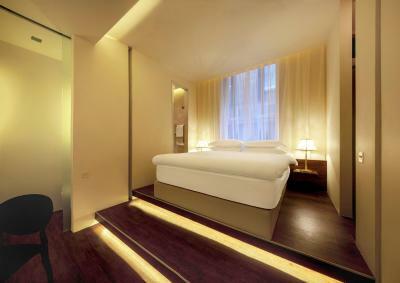 These spacious Superior rooms have décor featuring dark wood and rich, deep colors with a contemporary feel. There is a working desk, a flat-screen TV, mini-bar, free WiFi, air conditioning and a walk in shower. 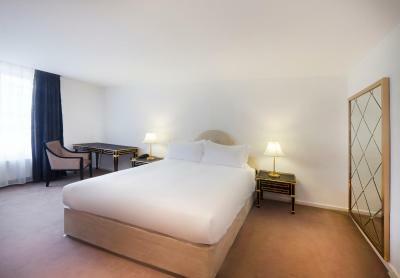 The large Deluxe rooms have been created using light colors and contemporary design. 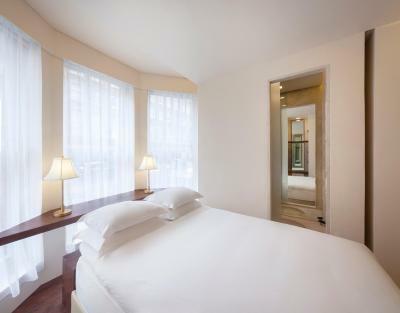 Each of the Deluxe rooms includes a working desk, flat-screen TV, mini-bar, free WiFi, air-conditioning, a walk-in shower and direct dial telephone and complimentary tea/coffee making facilities. 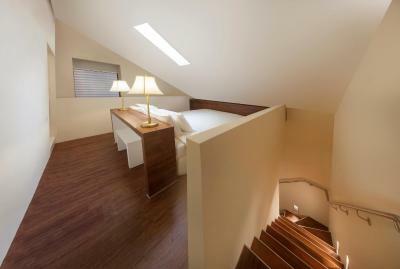 Each Duplex room is designed on split levels – sleeping deck with a king-sized bed, and entry level with sofa bed. 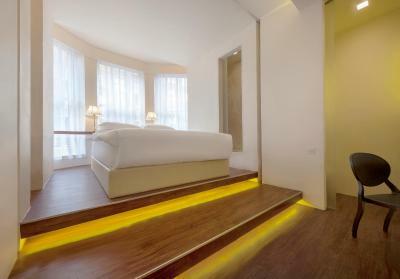 Each of the Duplex rooms includes a kitchenette, wardrobe, well-equipped media wall with LCD TV, additional LCD TV located in the sleeping level, and mini-bar fridge, free WiFi, air-conditioning and a marble shower or bath, direct dial telephone, complimentary tea/coffee making facilities. 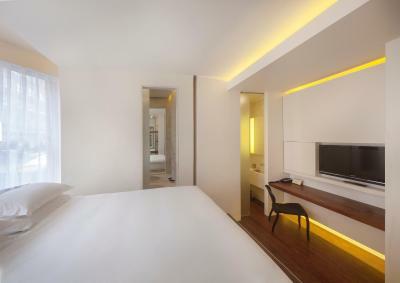 Intelligently designed for short stay guests, the Studio rooms have been created using bright colors and very minimalistic design. The Studio rooms are made up of flexible spaces providing sleeping and working space including other facilities, such as a small kitchenette, walk-in wardrobe, well-equipped media wall with LCD TV, and mini-bar fridge, free WiFi, air-conditioning and a marble bath or shower, direct dial telephone and complimentary tea/coffee making facilities. 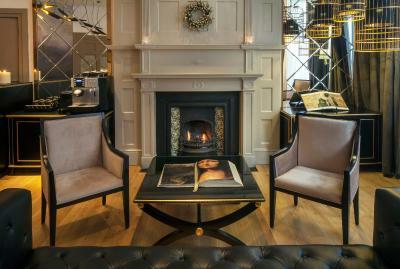 House Rules Nottingham Place Hotel takes special requests – add in the next step! Nottingham Place Hotel accepts these cards and reserves the right to temporarily hold an amount prior to arrival. The sound insulation between the rooms was not so good. Great staff, very covenient location. Sash windows on the front don't insulate noise - but it's a quiet street. Nicely and recently refurbished house in a great location just round the corner from Marylebone High St. Welcoming staff, surprisingly large and very well furnished room, spotlessly clean and comfortable. We enjoyed our 3 nights stay at Nottingham Place Hotel. 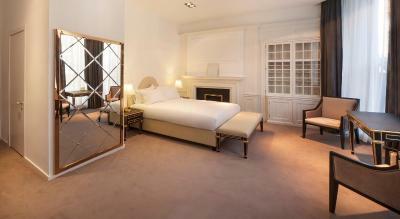 The room was clean and beds were comfortable. We would like to thank Victor, Davide and Kristian for their lovely hospitality. The room, it was not very clean and it was dark and neighbors could see me if I wouldn’t close the courts in. I loved everything . I would had love to have my own Nespresso machine in the room instead of just regular coffee.. The continental breakfast which servided to the room is the same every day. As it is not a buffet , it seems to me more sensible that it should be included in the room price. 160£ is not a low cost. Very nice neighborhood, modern decor, clean, friendly staff. Location is great and reception staff very very helpful and friendly. The breakfast menu didn't have more options. Payment was taken twice and staff were rude and most unhelpful in dealing with their error. We did not like the noise and the fact that the walls were very thin and we could hear everything that our neighbours were doing.The elevator was small and slow. 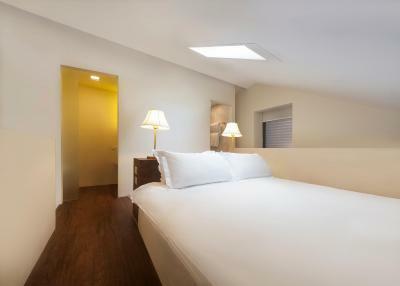 Very friendly staff,clean rooms,perfect location, comfy bed. Staff was very helpful and even if we arrived earlier than the check in hour,they did everything they could to finish the room so they could check us in faster. Bathroom door didn’t close properly and bedroom door banged a lot during the night. Light not great for using the mirrors. Excellent location, 5 minute walk to tube and 2 stops to Wembley for for the show we were attending. Great staff, room ready when we arrived a little early.